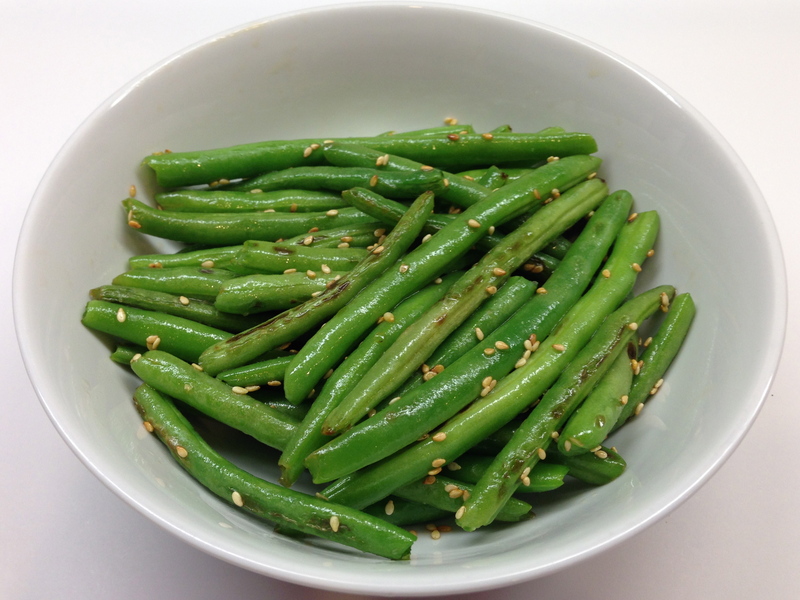 This is such an easy and delicious green bean dish! Perfect to make during the busy work week. It’s vegetarian and gluten-free too! Steam green beans until bright green and slightly crispy. Place beans in a bowl. Warm sesame seed oil over medium heat in a large nonstick frying pan. Add beans and sauté for about 2 minutes. Season with salt to taste. Sprinkle with sesame seeds and stir. Remove from heat and drizzle with lemon juice. Serves 4 to 6.